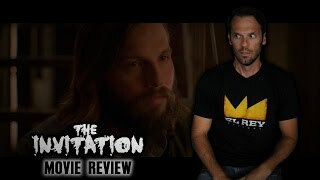 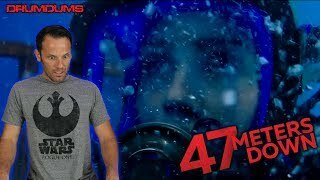 Drumdums Reviews The Invitation (Spoiler Talk at the End/Ending Explained)!! 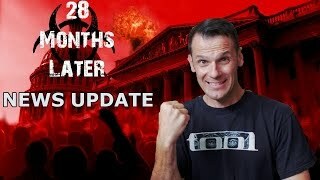 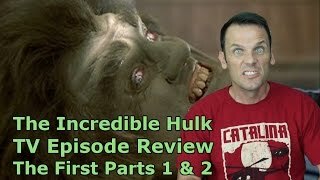 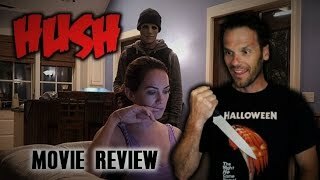 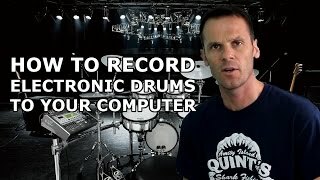 Drumdums Reviews Hush (Spoiler Talk at the End/Ending Explained)!! 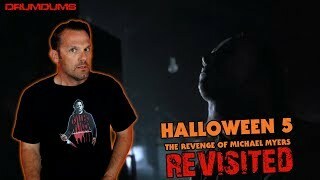 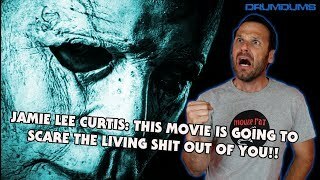 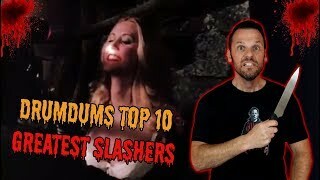 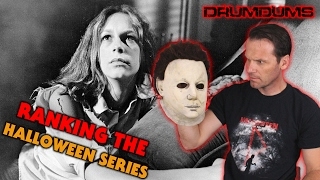 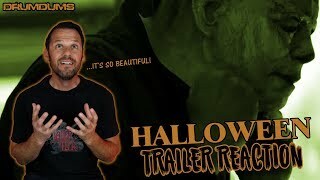 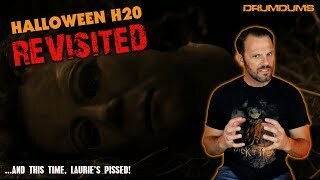 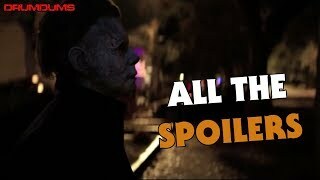 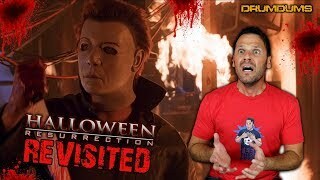 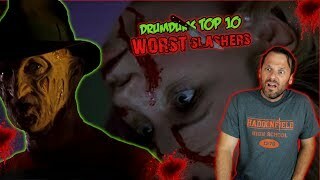 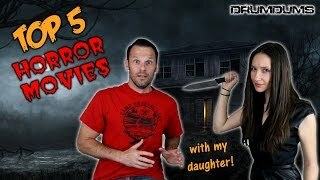 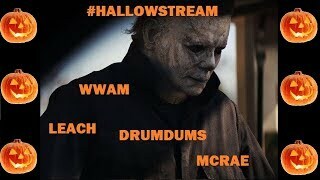 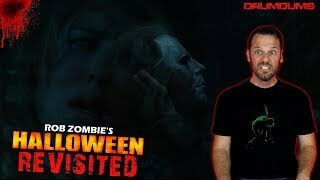 Drumdums Ranks The HALLOWEEN FRANCHISE!